At The Memory at On On, there is place to sleep to suit everyone, whether travelling solo and looking to make friends or as a couple or group, there are private rooms and clean dorms all kitted out with modern facilities. 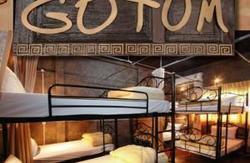 With larger rooms and more facilities like personal lockers and free Wi-Fi, guests get much more for their money. 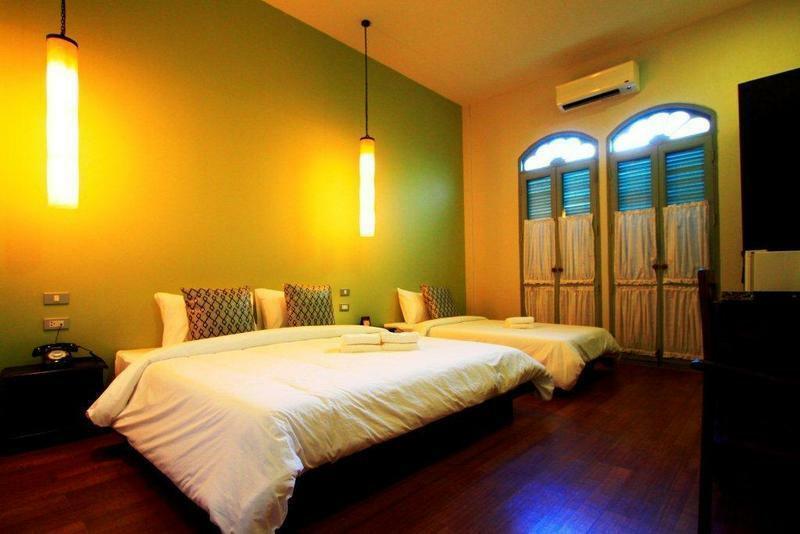 The Memory at On On is a laid back backpacker hostel on Phangnga Road, right in the centre of Phuket Old Town. It's perfect for travellers seeking a shared fun experience surrounded by local culture and history. Take a stroll down Phangnga, Krabi, Dibuk and Thalang roads and their side streets like Soi Romanee (originally a red light district) to discover temples, shrines, grand mansions and ornate shop houses, renovated to their former glory. From Airport 40 minutes drive away and from Bus Terminal just 15 minutes to reach hotel. Although airport available transfers, we are happy to organize transfer upon your request.